The parents can't envision what we see! This past school year we spent many, many hours preparing to open an elementary school beginning with only one class until we could have a school building of our own. Our leaders and parents were excited about it. 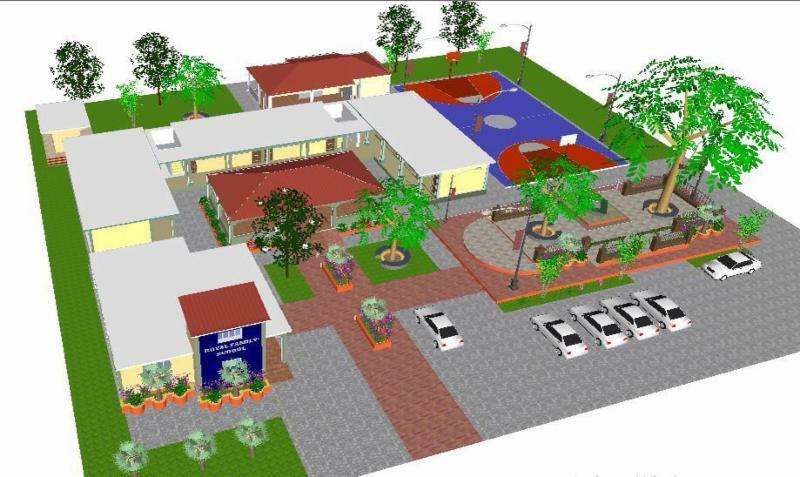 Parents wanted their children in this school with its mission to provide a quality education to reasonably gifted children who would not have such an opportunity otherwise. We have a vision! And I had no problem envisioning the classroom. I could so clearly “see” how great the kindergarten classroom would be. We were building an outdoor kitchen and pantry. We’d already begun building little desks, tables for the learning centers, and book/storage shelves. We were purchasing curriculum and supplies. We’d interviewed 11 teachers and made a selection. You see, our facility is somewhat like a movie set. We constantly change furniture and decorations around to facilitate each activity. It’s a lot of work, but so far it’s worked well. True, we are growing out of our facility and need to look ahead to expanding. When registration began, the parents could not envision what the classroom would look like. Furthermore, they were hesitant to register their children without the assurance there would be a school next year that could accommodate at least two grades, kindergarten and first. We understand. We chose to shut down registration for this year and focus on buying land to build a school instead. The above images are the preliminary plan. We’re disappointed, but everything must happen in God’s timing and way. We were eager to serve these children and pray when the time comes, we can offer them something even better than what we would have had. We are re-opening the leadership clubs after a two-year break. Our workers had served well for six or more years, but once they either enrolled in university or married and had more responsibilities, they couldn’t keep up with those, the clubs, and working all week as well. We are happy to report that my 19-year-old granddaughter, Halle Hudson, will be returning to Haiti with me. Two years ago, she worked with us for a month and fell in love with Haiti and her people. She has been called to work with children, so she will be directing the leadership clubs for children 7-10 and 11-13. We are also blessed to have two of our teens from Young Leaders 4Excellence, also her age, work with her. 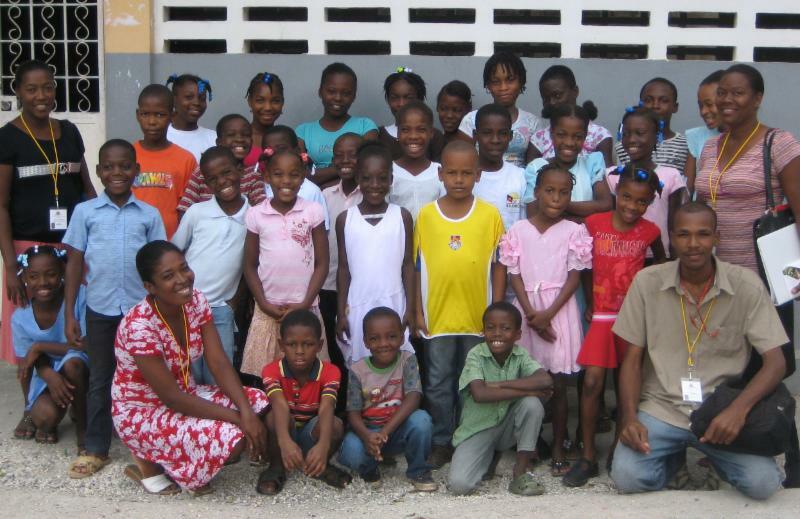 They’ve been with us since we began in Jacmel ten years ago this month. They will be supervised by one of our graduates of the Young Adults 4Excellence Leadership Institute, who is also a professional teacher. We are looking forward to touching the hearts of new groups of children, loving them, and investing in their lives! We are often limited by a lack of transportation. We have often had to pass up opportunities to minister and to expand to new villages. We are grateful that Craig Jones, one of our board members, joyfully requested the project to find us a reliable 4x4 vehicle to ship to Haiti. He has pledged to find a vehicle, raise the funds, and get it to Florida to ship. Thank you, Craig! Several others are interested in helping. If you have any leads or wish to help, please write to Craig: craigjonesr@yahoo.com. 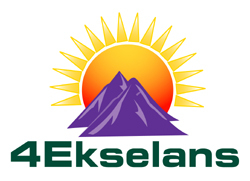 PLEASE NOTE: the 4Ekselans website is currently being rebuilt. It's been 12 years since the first one was built and it no longer met the standards of new servers. We will announce the launch of the new site as soon as it's available.